Mango Graph Studio is a powerful data analysis software for heterogeneous network data. The community edition is full featured and free. Already downloaded Mango Graph Studio: Community Edition? Visit this page to view your downloads! Mango Graph Studio: Community Edition is a graph analysis and visualization software designed to handle many large graphs with tens of thousands of nodes and millions of links at once. 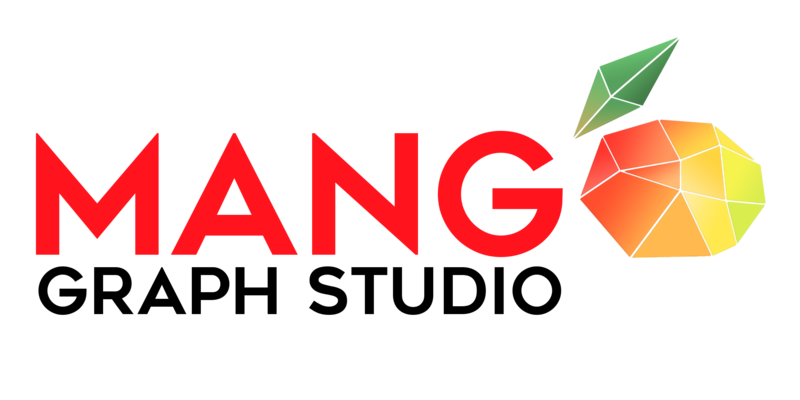 Mango got its name from its purpose of Manipulation and Analysis of Networks and Gene Ontology. Mango combines the power and flexibility of a high level Graph Exploration Language (Gel) with the easy operation of a 3D graphical user interface. The result is a general purpose graph analysis tool that can be used to analyze many heterogeneous biological data sets. Mango is not limited to handling only biological data — any data association and linkage information can be loaded into our product and analyzed within seconds. Mango community edition is free and full featured. Mango may require additional steps for installation. Once installed, more information can be found in the readme.txt file. Mac OS may not allow you to run Mango after downloading because it is not obtained through Apple’s App Store. To run on a Mac for the first time, press the control key while clicking on the application icon, then choose Open on the popup menu, and finally confirm again that you want to run it. Similar to Mac OS, Windows may ask you if you want to run the installer Mango_setup_*.exe programs. Choose Yes to start the installation process. Versions of Mango are available on Redhat and should be compatible with other Redhat derived distributions such as Fedora or CentOS. Additionally, Linux Mint versions are available, and are compatible with other Debian derived distributions such as Ubuntu. Because there are many flavors of Linux distributions, Mango Community Edition can’t possibly guarantee compatibility for Linux on all different distributions. You can always contact us through this website to request additional Linux distributions to be supported.